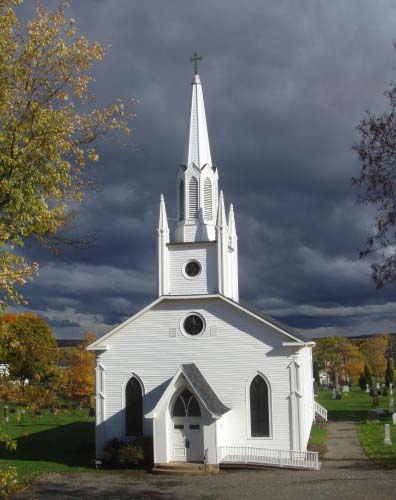 Ogden in Meyer have done a great service to the church by putting together this helpful leadership mentoring workbook in order to bring bonding and multiplying influence to ministry oriented leadership teams. I have personally used the book for several years know with church staff, elders, deacons, interns, and in order to train budding leaders. I have found that each environment I’ve used it in, (one on one, triads, and groups up to 12) there has been good discussion, accountability, and encouragement towards Christ-like development. Each chapter contains a core truth which flows from the Bible; a memory verse (there are actually several verses to memorize per chapter); an Inductive Bible Study with questions based on the specific topic being discussed; a classic reading on the topic; and leadership exercises or applications for each topic. Overall it’s an excellent tool to use with current leaders; potential leaders; or even for any small group that wants to grow in the area of leadership and Christ-likeness. I have found it to be one of the best leadership development tools I have used in ministry and therefore, recommend it highly. It also makes a terrific sequel to Ogden’s previous workbook on Discipleship called Discipleship Essentials. According to Wiersbe, “Christian leaders are people who, by faith, willingly use their character, abilities, authority, and opportunities to serve others and to help them reach their fullest potential, to their benefit, the benefit of the organization, and the glory of God.” The body of the book is used as a practical exposition of this definition of leadership. 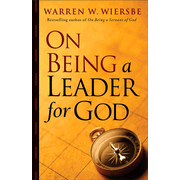 Warren Wiersbe uses his pastoral experience and breadth of reading and writing experience to give us a plethora of Biblical, historical, and modern day examples of what makes for an outstanding leader of God. Reading Wiersbe is like reading from a Biblical Patriarch. He is knowledgeable, godly, wise, and puts the leadership principles on the bottom shelf – where any Christian can learn and grow to become a better leader for God as a result of reading and applying the principles laid out in this excellent book. 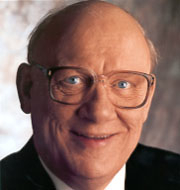 Wiersbe’s recent books include Your Next Miracle, The 20 Essential Qualities of a Child of God, The Bumps are What You Climb On, Classic Sermons on the Fruit of the Spirit, Classic Sermons on Jesus the Shepherd, Key Words of the Christian Life, Lonely People, A Gallery of Grace, Real Peace: Freedom and Conscience in the Christian Life, and Preaching in Black and White: What We Can Learn From Each Other.